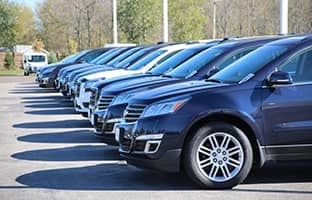 Check out our inventory including 7 new car brands, and hundreds of used and commercial vehicles! We’re proud to be your favorite locally owned dealer for over 65 years! When your vehicle is repaired here, we provide a lifetime workmanship guarantee for as long as you own your vehicle. We’re an automotive team that will provide you a total solution to all your vehicle needs. Book a service appointment with us today. 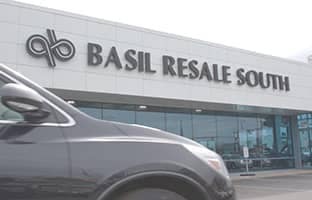 Thank you for the opportunity to show you why Basil Family Dealerships is the #1 locally owned business serving Western New York drivers. 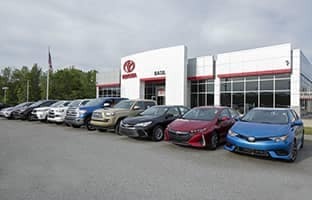 At our 11 locations throughout the Buffalo area, you’ll find the car, SUV, or truck of your dreams within our inventory of thousands of the best vehicles and best brands at the prices you can afford. Browse our new and used inventory online to find the vehicle that’s right for you, right at home! 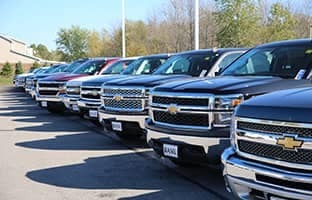 If you find one you love online, request your 11-minute quote from any of Western New York dealerships, all without stepping foot in the showroom! 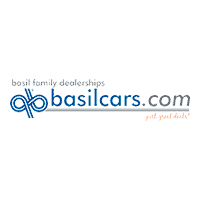 Basil Family Dealerships is making just great deals even simpler! 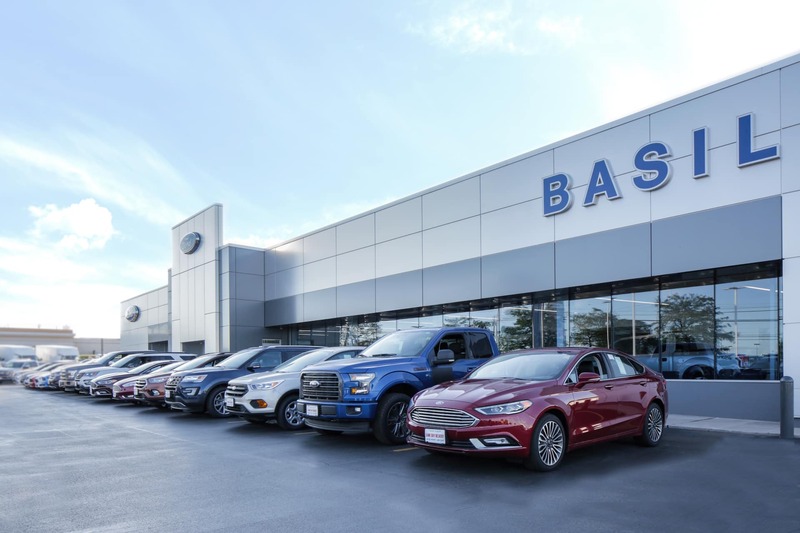 Whether you’re on your couch after a busy day or face-to-face with one of our expert sales team members, Basil will make finding your dream vehicle a reality! 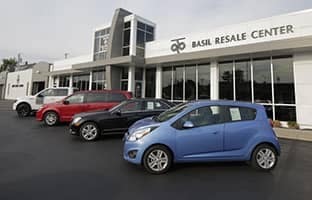 Basil also buys cars! We will get you an appraisal for your vehicle and buy it for cash with no purchase of a Basil vehicle required! 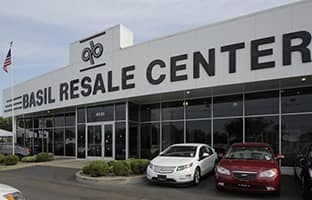 Each of our Buffalo area car dealerships have well-connected finance centers run by a qualified team of experts who will make getting the right loan or lease for you quick, easy, and transparent. 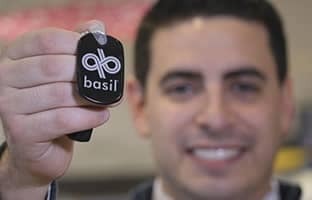 At Basil, we believe that simple courtesy is never out of date, which is why we want to help you buy a car, not sell you one. Once you have your new or used vehicle, our commitment to your safety and satisfaction goes beyond the date of purchase. Our auto service centers are state-of-the-art with skilled team members that are dedicated to providing fast, easy and most of all trustworthy service for all your automotive needs. 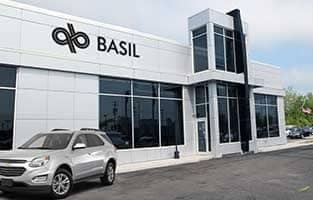 All throughout the Buffalo area and Western New York, we invite you to visit the Basil Family Dealerships and experience the Basil Difference for quality vehicles, a friendly team, and professional service every step of the way. Welcome to the Basil Family! 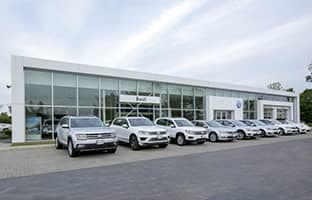 If you have any questions, please don’t hesitate to contact us or stop by for a visit at any of our 11 New York car dealerships, and we’ll show you why we’re so much more than just great deals!